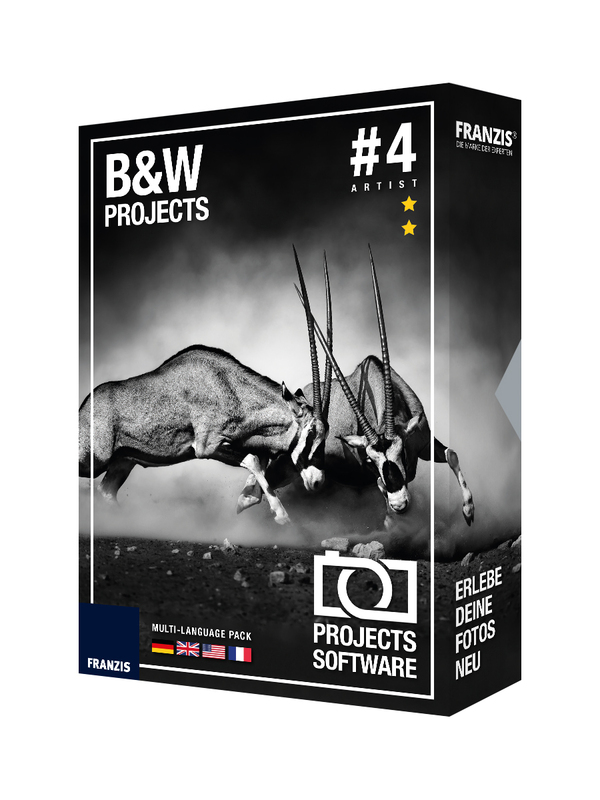 Black & White Projects 3 is a German-made software developed exclusively for professional monochrome. According to the developers, the software is built on 32 bit algorithms, presets, and high-end filters designed by professional photographers. It should therefore help both novice and professional photographers, or anybody for that sake, to present monochrome images like an expert. Once you have signed up and downloaded the software, you will be required to enter the code to unzip the software and then during activation. Once you are done and have installed the software, you can download a free Photo Buzzer giveaway. On firing up Black & White Projects 3 for the first time, you will be met with a mostly empty screen with a menu and quick links for batch processing loading projects, loading a sample, loading an image, and browsing for images. The interface is mostly grayish-black, perhaps to implicate what the software is all about. If you are working on a new project, you only need to select an image and the presets will appear on the left hand side while the editing menu appears on the right and more options at the top. The only negative is that the first preset is automatically applied on the image and all the subsequent changes will be applied on top of it. Once you choose a pre-set you’d love to start with, you can now shift to the right side to fine-tune it. Black & White Projects 3 features a well-developed RAW development module with all the usual options including exposure adjustments and white-balance. It also has advanced color management and other functions that make it better than Lightroom in most aspects. •	Plugins for Adobe Lightroom and Photoshop –Easily develop a file in photoshop or Lightroom and transfer it to Black & White Projects 3 for further processing. 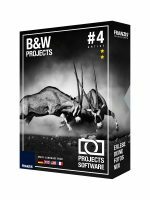 Black & White Projects 3 contains a wealth of features for processing photos, for both basic and advanced users, which when used properly will give you great control over the results. It still has minor glitches like missing an undo function and the couple of seconds or even a minute that one has to wait for changes to be applied. Otherwise, it is a software worth downloading. Rất hữu ích cho công việc làm ảnh đơn sắc.